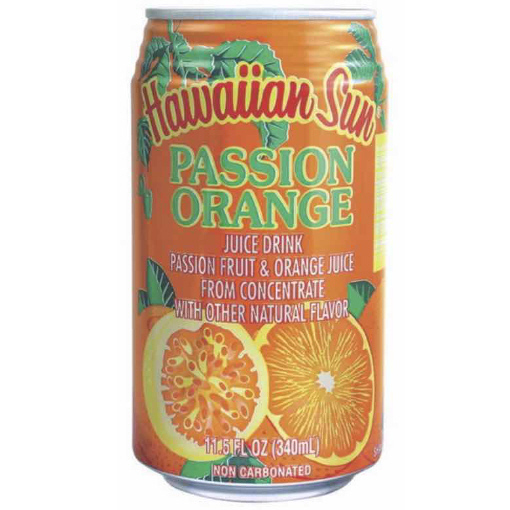 Hawaiian Passion Orange 11.5oz x24 | GHC Reid & Co. Ltd.
A delicate blend of Passion fruit and Orange, its a classic! 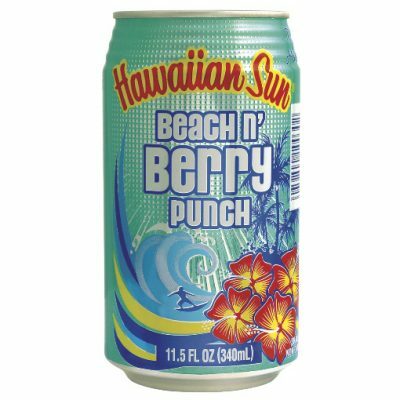 Enjoy these summer flavors year round. 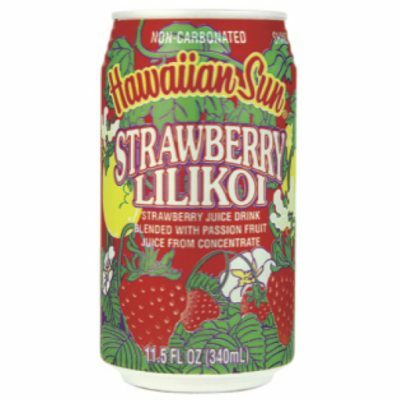 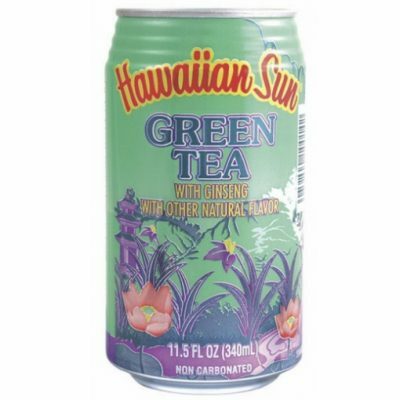 Hawaiian Sun tropical drinks are made in Hawaii.